When Nicholas Hardesty was a student at Meade County High School in the early 2000s, many people told him his dream—to one day own his own farm operation—was out of reach. Hardesty started farming through the Supervised Agricultural Experience (SAE) component of his high school’s FFA program. As a freshman, he grew 3 acres of tobacco on rented land; by his senior year in 2004, his farming operation had grown to roughly 10 acres, a total that kept expanding as he earned a degree at Elizabethtown Community and Technical College. Hardesty’s success in developing his business from scratch landed him the honor of being named Kentucky’s first—and to date, only—National FFA American Star Farmer in 2007. The title represents one of FFA’s highest honors and is given to the SAE farming project deemed the best in the nation that year. “I had an exceptional ag teacher and FFA advisor in high school named Darryl Matherly. He constantly pushed my peers and me to do better. 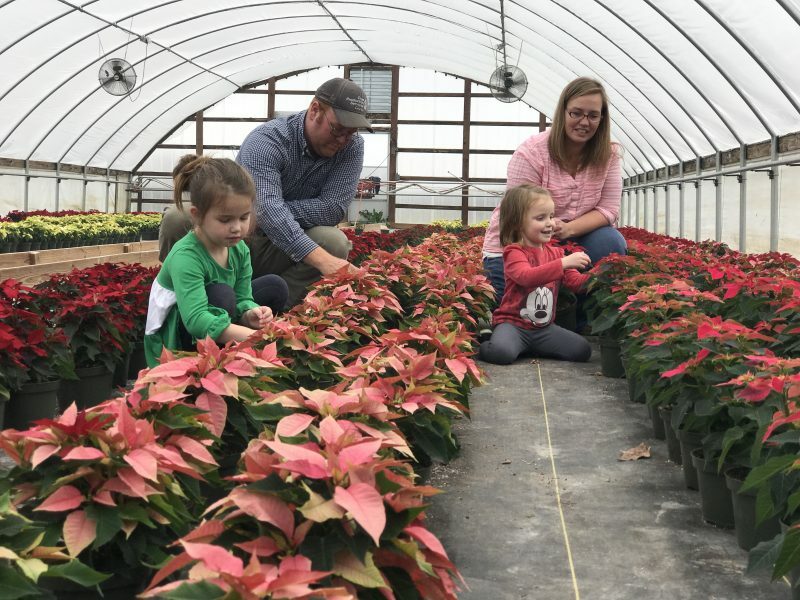 If it wasn’t for him, none of us would be where we are in agriculture today,” says Hardesty, who with his wife, Bethany, was named one of three state finalists for the 2018 Kentucky Farm Bureau Outstanding Young Farm Family award. Matherly now teaches vocational agriculture at Spencer County High School. The National FFA Organization launched in 1928, with Kentucky’s FFA charter following just two years later. Kentucky Association of Electric Cooperatives has been an active sponsor of Kentucky FFA since its earliest years. While honoring the legacy behind its original Future Farmers of America name, today the National FFA Organization uses the FFA acronym as its official title, an acknowledgement that the agriculture interests of current members include not just farming but careers in ag science, agribusiness, veterinary medicine and more. 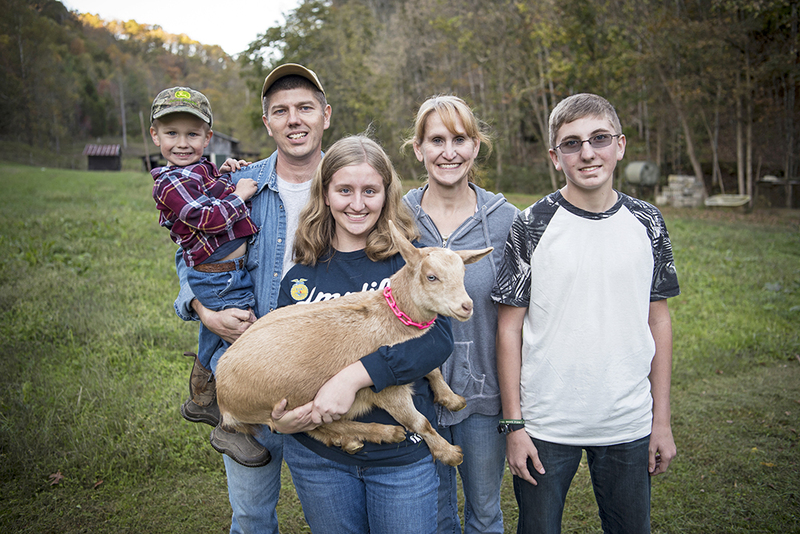 “FFA really broadened my horizons to all that agriculture encompasses,” says Lauren Horton, a 2010 graduate of Montgomery County High School whose family farm is served by Clark Energy. Currently working toward a degree in entrepreneurship and family business at Auburn University, Horton is in the process of launching a floral design and event planning business called Faith and Feathers, using a business plan that traces its start to her high school FFA SAE project in floriculture. “I have always loved floral design, but it was through FFA that I learned it could actually be a viable business,” Horton says. FFA students are encouraged to work with their advisors to develop and complete an SAE project each year. These can focus on any aspect of agriculture, from livestock production to landscape management or agricultural communications, and can be adapted to meet students’ interests and future career goals. To complete the SAE, students must keep detailed business records for their projects, which they can use at the end of the year to compete for awards—many with cash prizes—at the state and national levels. For the SAE experience, students “use real money, deal with real issues and have a potential to make a real profit,” says Chaliff. 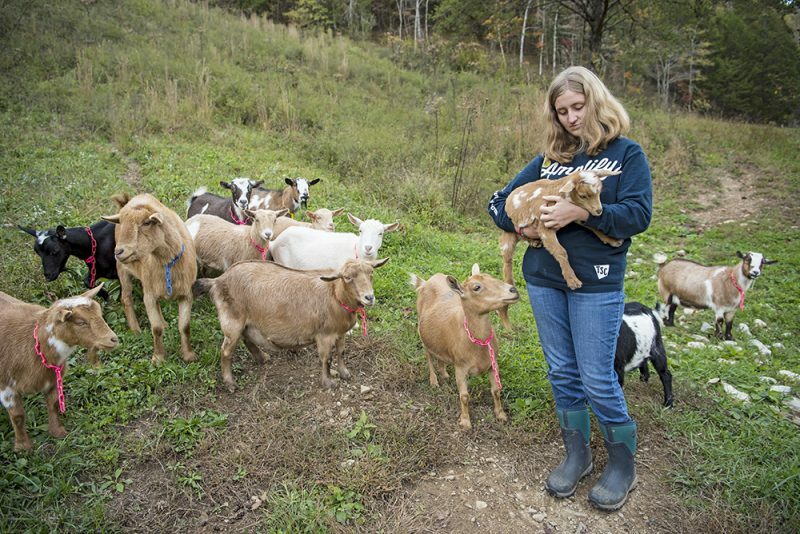 At her family’s Rustic Charm Farm in Jackson, Breathitt County High School senior Lori Hall spends three to four hours a day tending to her herd of roughly 25 Nigerian Dwarf goats. Their milk is the basis for her line of goat’s milk soaps and lotions, which she sells at festivals and gift shops throughout eastern Kentucky. “We started the soap and lotions as an FFA project, but now I’m hoping it can become our family’s main source of income,” says Hall, a Licking Valley RECC member who is currently serving as her school’s FFA president and as her region’s FFA treasurer. Hall credits FFA’s leadership development and public speaking opportunities with giving her the confidence to market her business so successfully. She hopes to continue to expand her product lines while pursuing a degree as a veterinarian. In Pleasureville, full-time farmer Chelsey Schlosnagle, 25, is quick to point out that her business, Chelsey’s Eggs, did not launch as an FFA project—she’s been tending to hens since elementary school—but her experience in FFA did help strengthen her business plan, she says. “The technical part of FFA, as far as the record books you submit for competition, is very thorough. That helped us to organize and streamline things. We were able to sit down and consolidate and crunch the numbers to figure out where our weak spots were,” says Schlosnagle, a Shelby Energy member who received the prestigious National FFA American Star in Agribusiness award in 2013. Schlosnagle now sells around 60,000 dozen eggs annually—including at Whole Foods and other retailers in Lexington, Louisville and northern Kentucky—produced by her roughly 7,000 free-range, non-GMO-fed pastured hens on her family’s diversified Dutch Creek Farm operation in Shelby County.